Advocacy statements, examples of the importance of the humanities, and news about the past, present, and future of the humanities: 4Humanities provides a platform for endorsing the importance of research, teaching, innovation, and creative renewal in the history, language, literature, philosophy, the study of cultures, and other areas that help society focus on human values and needs. 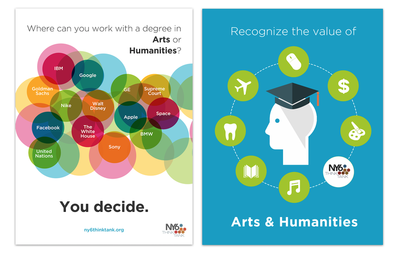 See also the other materials gathered in our “Voices For the Humanities” section. The University of Pittsburgh is in the midst of celebrating the Year of the Humanities in the University—an initiative designed to highlight the important role that humanistic thinking plays in research and education across the University and beyond. The Year, which was created and supported by Provost Patricia Beeson, has been guided by a committee of faculty members from across the University and supported by matching funds from the Office of the Provost. The amount of funds Provost Beeson has allocated to support the Year—beginning at $100,000 and growing to more than $300,000—has demonstrated a substantial level of institutional enthusiasm and support for the humanities at Pitt. 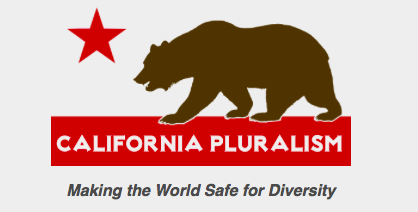 The California Pluralism Project is making creative use of digital technology to provide free resources for humanities educators as well as to the general public. Public humanities initiatives like this are working to provide resources that will further conversations about the challenges and possibilities of diversity in the U.S.
Martin Luther King Jr.’s Mountaintop speech was more than brilliant rhetorical art; it was also the culmination of a lifetime spent in intense and extensive reading.